Easter: A Religious Mark for the Year, an Excuse to Buy Chocolate or Maybe a Life-Changing Gift? A very important annual landmark sits between March 21st and April 25th this year. A weekend that has different levels of importance to the people who par take in its festivities. Yep, Easter weekend is back. Unleash the chocolate! The lint bunnies have started appearing in every store I walk into and I'm prepared for it! Though this event is celebrated for different reasons. 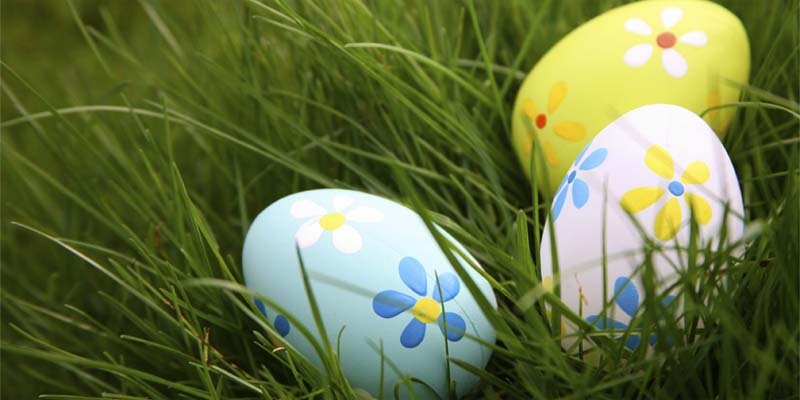 Whatever the reason behind Easter for you this year, whether it is celebrating the resurrection of Christ or eating and sharing a lot of chocolate with family, friends and colleges, there are a few things you should know. 1) Chocolate is delicious; it sooths both mind, body and soul. But you most likely know that already. 2) Chocolate has health benefits. I know! My life is now complete. Cocoa, which in varying degrees is in all chocolate, contains flavenoids called flavan-3-ols, epicatechins and procyanidins, they act as antioxidants in the body. The higher the concentration of cocoa in the chocolate, the higher the amount of flavenoids present in the chocolate. Dark chocolate contains a small amount of sugar and vanilla along with cocoa liquor, cocoa butter and cocoa powder.While milk chocolate contains these ingredients along with milk and more sugar. Some have argued that milk and white chocolate have the same health benefits as dark chocolate but at the end of the day they contain lower concentrations of the ingredients that make it healthy. A wide variety of powerful antioxidants, at times great then other foods. Dark chocolate improves several important risk factors for disease. It lowers the susceptibility of LDL, low-density lipoprotein, to oxidative damage while increasing HDL, high-density Lipoprotein, and improving insulin sensitivity. Studies show that the flavanols from cocoa can improve blood flow to the skin and protect it against sun-induced damage, including skin cancer. May even improve brain function! According to Authority Nutrition dark chocolate contains a decent amount of soluble fiber and is loaded with minerals. The news keeps getting better! These health benefits improve even more so if the chocolate is organic. When you buy certified organic food it means that you are buying the certification process of producers of organic food and other organic agrricultural products that are made without the use of the chemical fertilizers, pesticides, or other artificial chemicals. Therefore increasing the health benefits. However remember that 100 grams (3.5 ounces) is a fairly large amount and not something you should be consuming daily. The downside is that chocolate, even dark chocolate, is still better in moderation. 3) How you can make a difference? 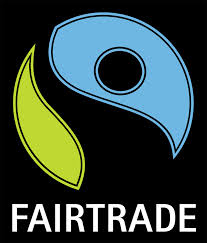 For those of you who haven't heard of the term Fair trade it stands for 'trade between companies in developed countries and producers in developing countries in which fair prices are paid to the producers'. In short this means that the workers who take the time to grow and make this amazing product are looked after and compensated they way we would expect to be. How do you know if the product is Fair Trade? You can recognize it by the logo bellow. SO before you put a piece of delicious, mouth watering, melting chocolate into your mouth this Easter whilst you are chanting the health benefits of it in your mind, perhaps you might consider the simple thought of who and where it came from. Perhaps purchasing chocolate from a company that prides itself on being Fair Trade is worth the extra couple of dollars. The extra support and money could make guilt free chocolate that life-changing gift this Easter. And on the plus side you get too celebrate the most important and oldest festival of the Christian Church, spend time with loved ones or stuff your mouth with delicious chocolate. Stand for whatever you want to stand for. Stand for what's right to you.